BACKGROUND: All councils are going to need to prepare new Local Environment Plans (a key planning document that flows through to zoning and approvals) due to the State Government's announced policy of introducing a Low Rise Medium Density Policy. 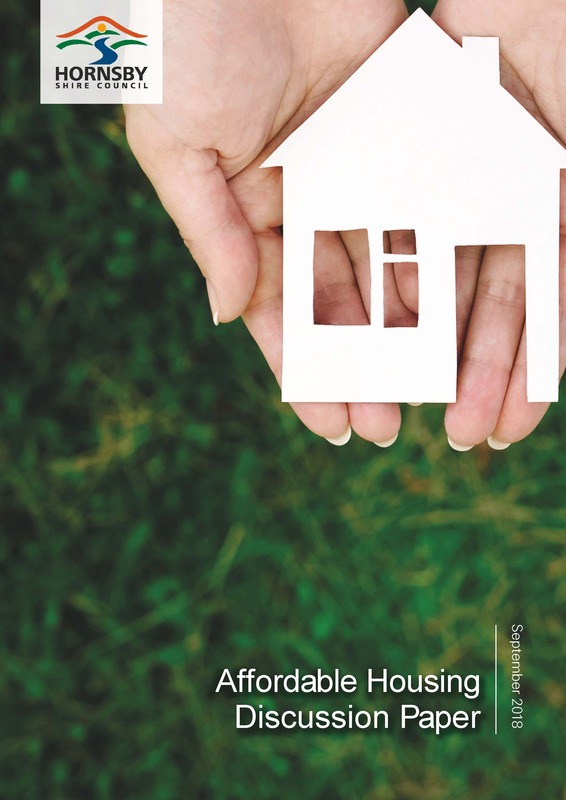 As part of this process (which has been accelerated through incentive funding given to councils), they need to look at a range of issues, such as policies to address the need for Affordable Housing. The Council therefore has drafted a Discussion Paper and put it out for public comment. Whilst general in nature, and (importantly) with no key recommendations to give residents a true indication of what planning implications may flow from it, this paper has potentially big impacts for local residents in the HSC area. The Trust has prepared a draft submission having considered the possible impact on North Epping. A draft is here. Alternatively, please email your feedback on the Trust's submission to eppingcivictrust@gmail.com by 15th February, and the Trust will try to reflect the collective views of North Epping residents. IMPORTANT This Paper is on public exhibition until 1 March 2019 and residents can make submissions on it.